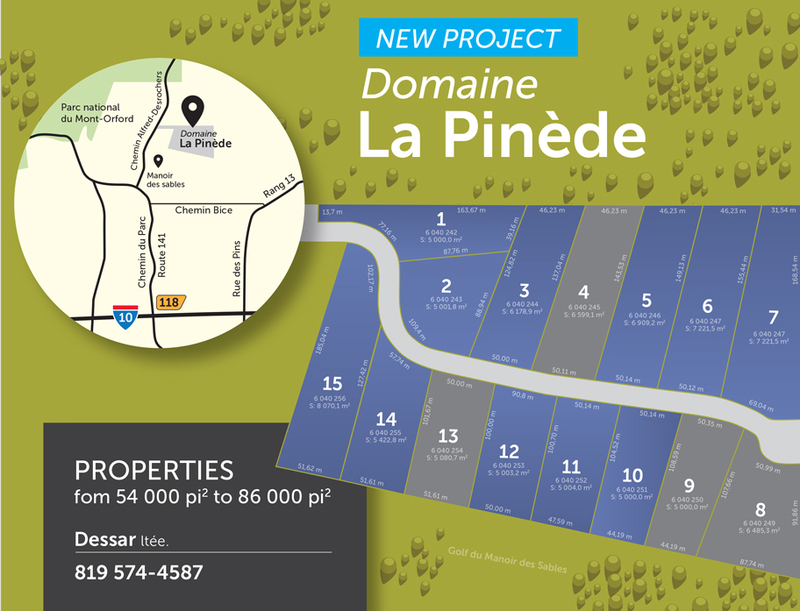 The La Pinède project in Orford is underway! The road will be completed in the coming months and several lots will fly quickly. 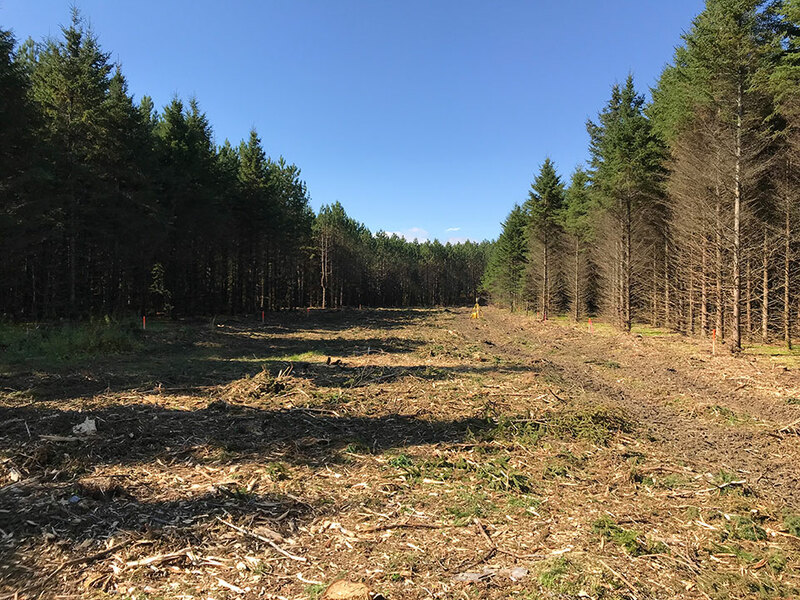 The grounds of the La Pinède project are located in the Eastern Townships in Orford, neighbouring the Manoir des Sables and close to Mout Orford. You will find 15 magnificent wooded lots of more than 54,000 square feet. The street will be coated in asphalt by the end of fall 2017. You will be able to build the house of your dreams and enjoy nature, while being close to services and recreational activities, such as lakes, Mount Orford, golf courses, and other outdoor activities. Mention the name or # of the property.